The Merton Priory Team—Christ Church, St John the Divine, High Path, and Holy Trinity, South Wimbledon—preach inclusion, unity, and faith in action. In our services, we celebrate diversity and reach out to new people. 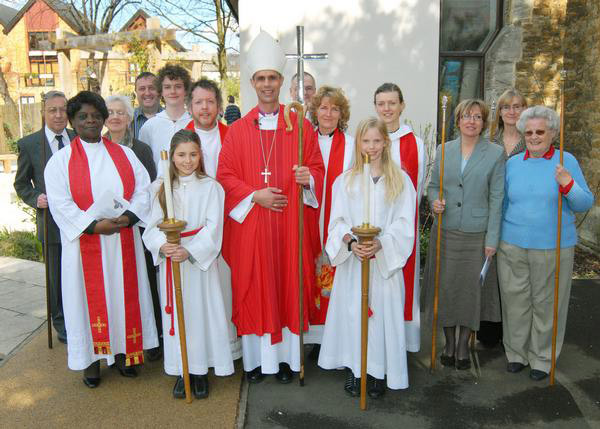 The team ministry was launched on Sunday, 29 March 2009, by the Bishop of Kingston, the Rt Rev Dr Richard Cheetham (below).